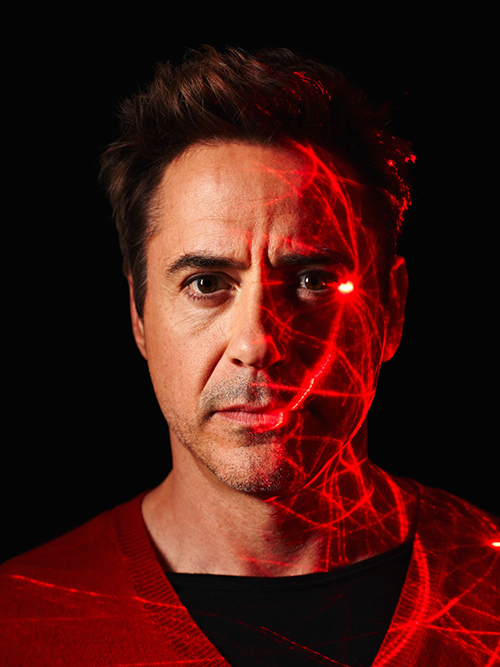 Robert Downey Jr, on Fortune Magazine - January 2014. . Wallpaper and background images in the robert_downey_jr. 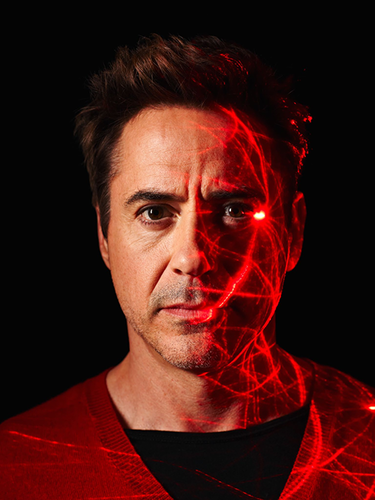 club tagged: photo rdj magazine cover 2014.